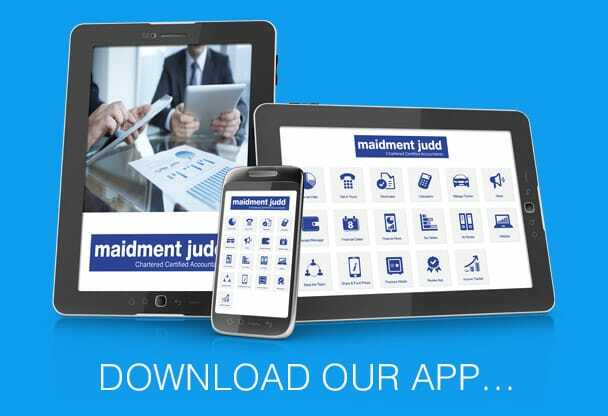 Maidment Judd is an experienced firm of chartered certified accountants based in Harpenden. We work with a wide range of clients in the local area and further afield, from start-ups and small businesses to larger companies and private individuals. At Maidment Judd we take pride in delivering a personal service. All of our services can be tailored to meet your individual needs, and our friendly and professional team will always speak in plain, simple language to help you understand your financial affairs. Wherever possible we do not charge by the hour, but instead we review each assignment and agree a fee for the work in advance. In that way, you know exactly how much you are spending at the outset.